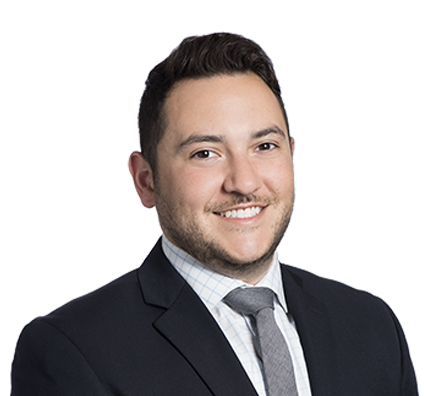 Bryce works with public and private corporate clients to manage all aspects of transactions from conception to completion, with the goal of facilitating deal resolution. He negotiates and drafts complex transactional documents related to mergers and acquisitions and corporate finance. Additionally, he works with clients to form domestic and international for-profit and for-cause entities and provides general corporate counsel. Prior to completing his law degree, Bryce interned at the U.S. District Court, Western District of Missouri. He was a Diversity Writing Fellow at a business law firm in Kansas City, Missouri, and spent significant time in Europe and Asia learning about international business and culture. Coordinated and supervised due diligence and drafting of due diligence memorandum for trustee of employee stock ownership trust in sale of company's equity to global engineering firm, a transaction valued at $41 million. Drafted ancillary agreements, due diligence memoranda and flow of funds spreadsheet for optometry and ophthalmology practice in acquisitions of equity and assets valued at $5 million to $36 million. Coordinated and supervised due diligence and drafting of ancillary agreements and portions of asset purchase agreement for Midwest mobility device repair services company in sale of substantially all its assets in transaction valued at $31 million. Represented trustee of employee stock ownership trust in sale of equity to leading call center service provider in transaction valued at $38 million. Conducted due diligence and drafted due diligence memorandum for trustee. Advised members of prescription drug cost savings software and consulting business on sale of ownership interests valued at $18 million. Coordinated due diligence and drafted and completed disclosure schedules. Conducted all due diligence and prepared all ancillary documents for equity holders of national title insurance company in sale of equity interests valued at $10 million. Represented owner of wealth strategies firm in sale of equity interests valued at $5 million. Advised retail mobile telephone service and equipment business on acquisition of several competitors. Negotiated and drafted asset purchase agreements and ancillary documents and conducted due diligence. Represented Midwest equipment sales, machine rental and service and maintenance enterprise in sale of division of business valued at $2 million. Bryce is a member of the Nelson-Atkins Museum’s Young Friends of Art organization and attends entrepreneur events throughout Kansas City. He is a proud Missouri Tiger and UMKC Roo and cheers them on in person when he can.